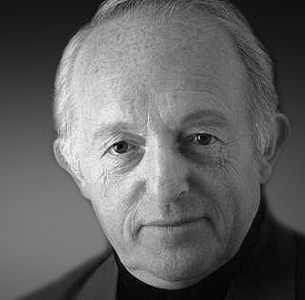 Paul Daniels, born Newton Edward Daniels on 6 April 1938, is a British magician and television performer. He achieved international fame through his television series The Paul Daniels Magic Show, which ran on the BBC from 1979 to 1994. 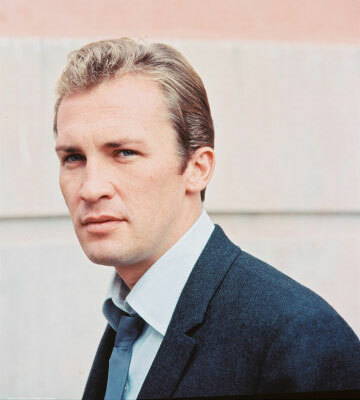 Roy Thinnes (born April 6, 1938) is an American television and film actor. Thinnes is best known for his portrayal of lonely hero David Vincent in the ABC 1967-68 television series The Invaders. Charlie Long is a former college and professional American football guard. Arne Solli is a Norwegian general who served as Chief of Defence of Norway. Simon Sargon is an American composer. Irvin Peter Rockman CBE was a Lord Mayor of Melbourne and Australian businessman. Hedy West was an American folksinger and songwriter. John F. Smith, Jr. is the non-executive chairman of the board of directors of Delta Air Lines . Dean Lowe May was an American academic, author and documentary filmmaker. Joseph Alfred Arsenault is an American blues and jazz organ player. Barbara Pittman was one of the few female singers to record at Sun Studio . This entry was posted in TV and tagged 1938, actor, magician. Bookmark the permalink.